Celebrities have always taken a step when it came to expanding their brand. Whether it is clothing, cosmetics, or shoes, they’re always promoting their personal brands. Some celebrities you never thought were into food, own cool restaurants in different cities and countries. You’ll be surprised! Ever since its launch in 2009, Lap has been a popular hangout spot. 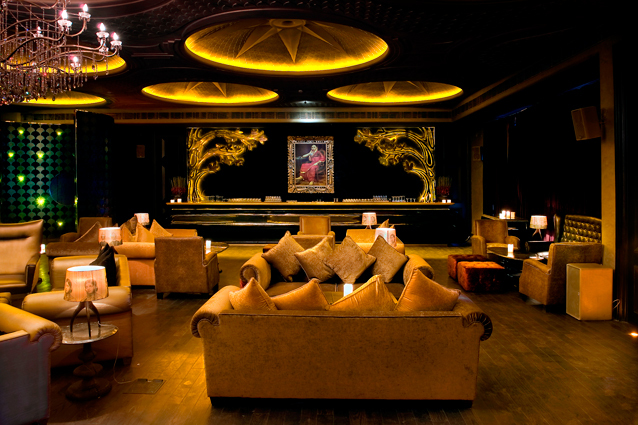 The lounge/bar is widely known for its luxurious interiors and impressive ambience. 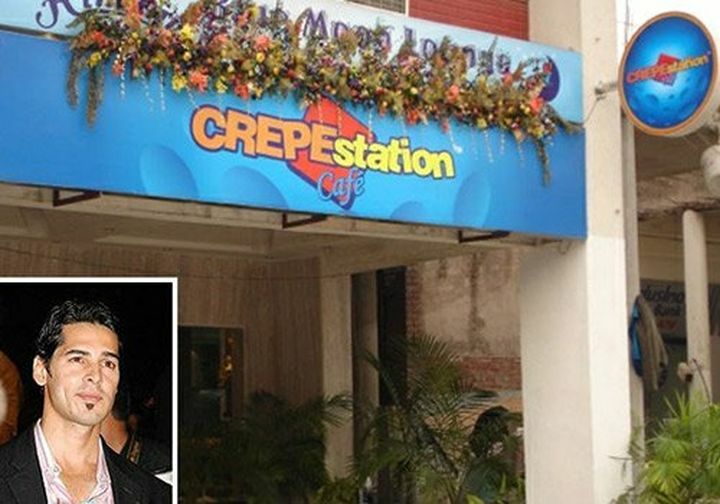 The crepe station is one of India’s fastest growing cafe chains. They are popularly known for their waffles, pancakes, and European delicacies. 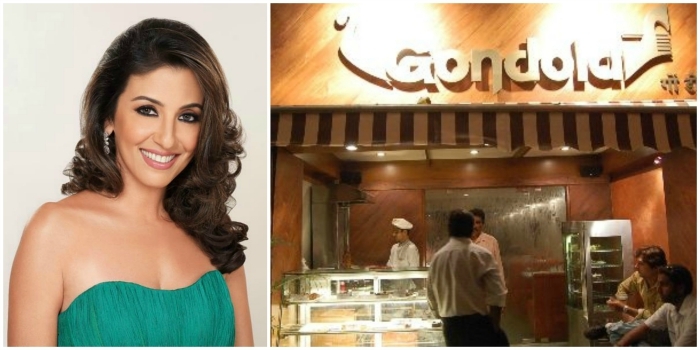 Gondola serves multi-cuisine and is popularly known for its sizzlers and cocktails.Their seafood and Indian cuisines are unbelievably delicious. 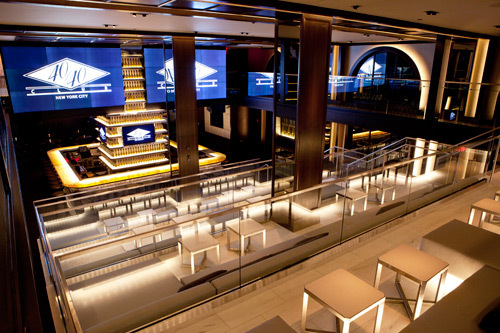 This chain of sports bars and lounges launched in June, 2003 and are named after the baseball term 40-40 and is referenced in Jay-Z’s 2003 single, “Dirt off Your Shoulder.” These are known for live music, celebrity patrons and sports décor. 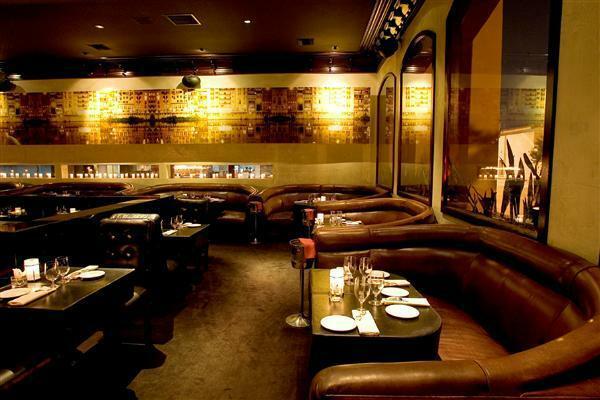 Launched in 2003, old world Italy meets Hollywood chic in this modern take on traditional Italian dishes.